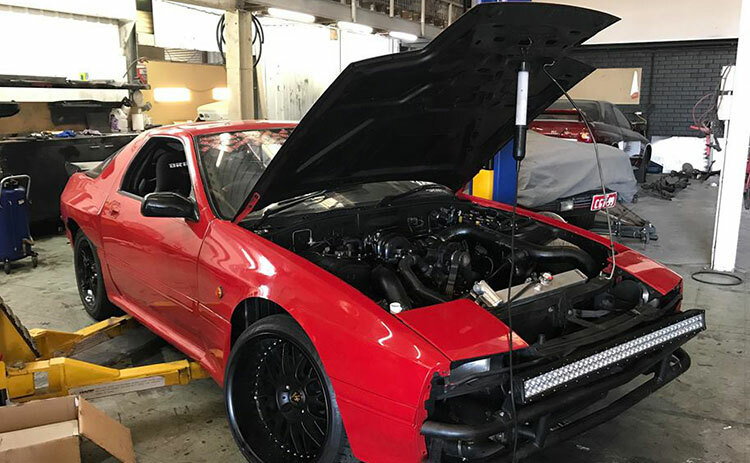 Performance upgrades cover a wide variety of additions or modifications designed to make any model of car perform better for day to day routines, or for special requirements such as race upgrades and track specific upgrades. Fuel injector upgrades to maximise flow of fuel to increase performance. Fuel pump and surge tank upgrades. Exhaust – Custom exhaust system. Driveline – Gearbox conversions + upgrades. Does your car or 4WD need a lift? 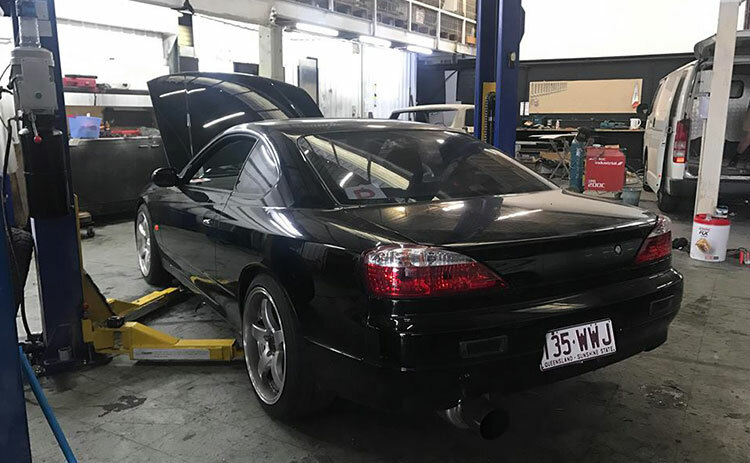 We can raise or lower the suspension in your car to the height you require. Get more adventure from your 4WD with our 4X4 Lift kit packages. These packages include a body lift and a suspension lift. We can also do either as a standalone lift all to your preference. A Lift Kit can do a body lift of (5, 6, 7 inches) and a suspension lift (from 3 – 8 inches). This is designed to lift a vehicle higher than its natural height to allow more clearance underneath the car. We also offer Coil over packages for those that would like to lower their car for better fitment and/or track spec set up. Want a performance upgrade? We can help. Whatever type of upgrade or modification you require to get better performance out of your vehicle and engine, we can help. From pistons to sump upgrades we can do it. We’ll be happy to advise you on what engine upgrades you might need.